It has always been and always will be one goal. From start until delivery of end products, serving you variety, nutritious array of bakeries, complemented with warm service. 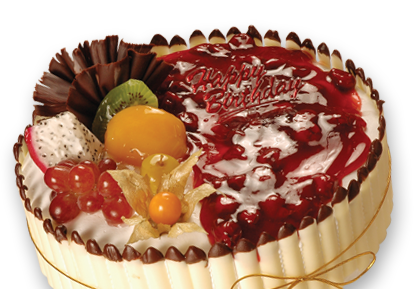 You can order our cakes online without having to come to our outlets. Visit our outlets today, all idealy situated at your convenience. Check out our seasonal promotion and order online today.